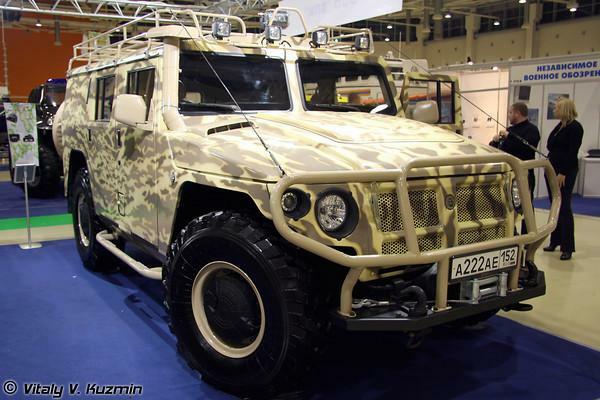 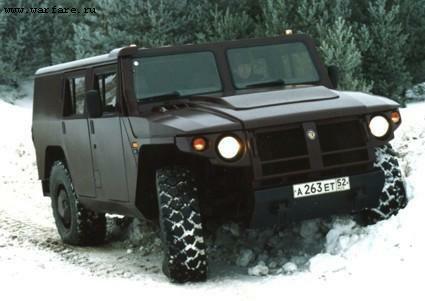 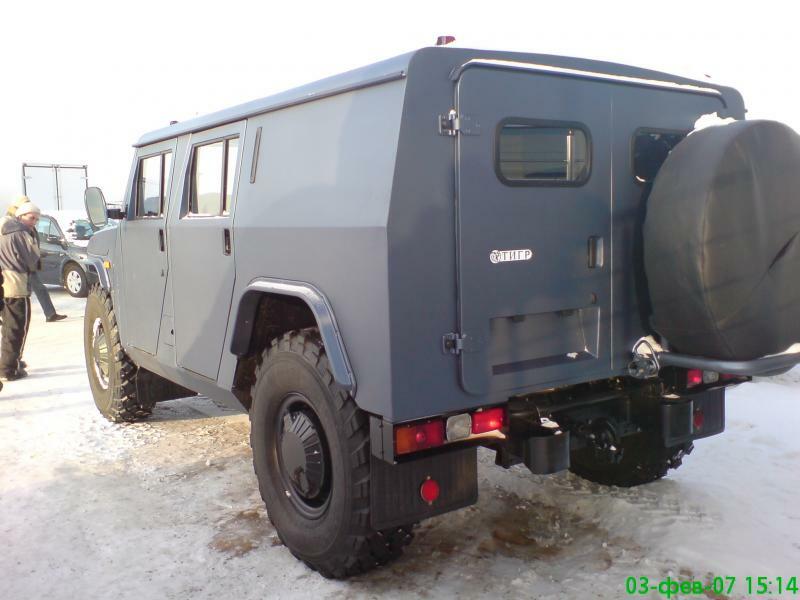 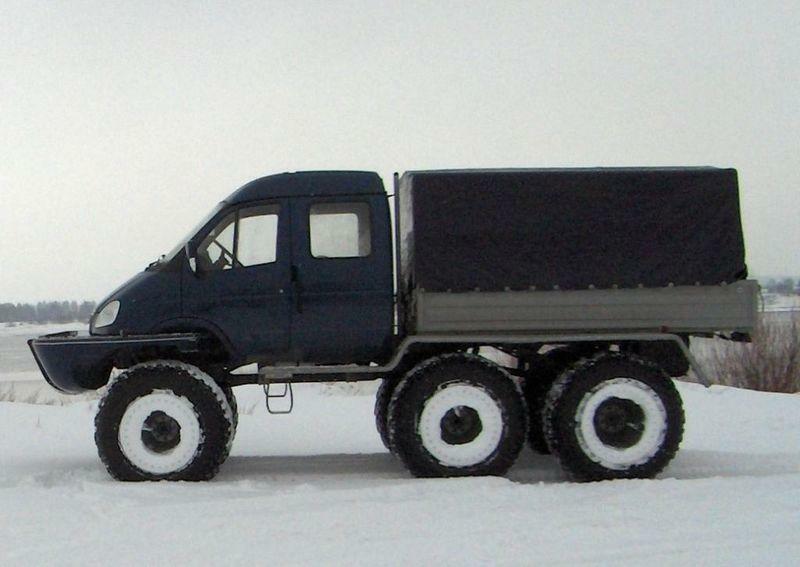 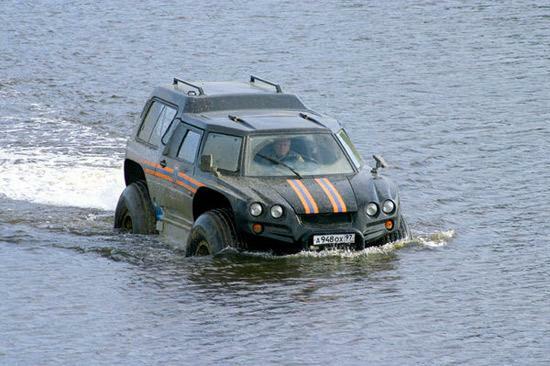 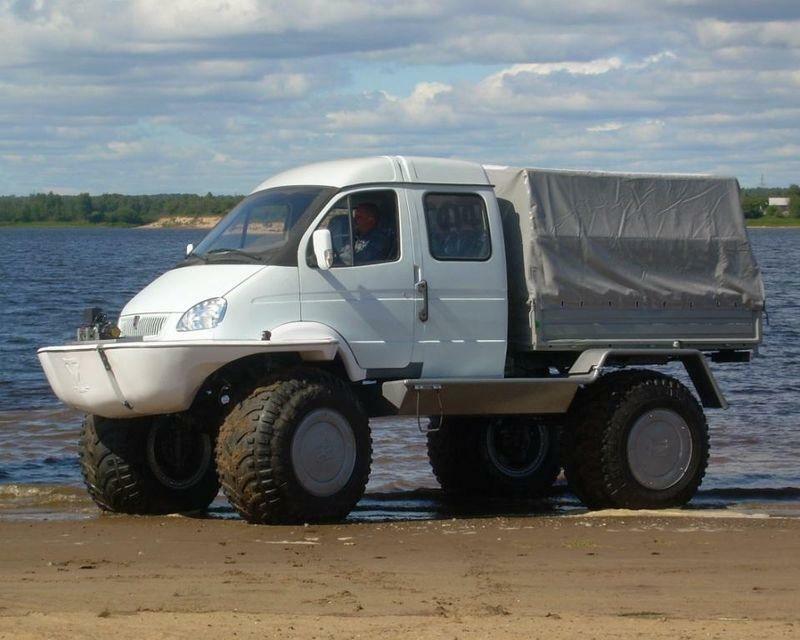 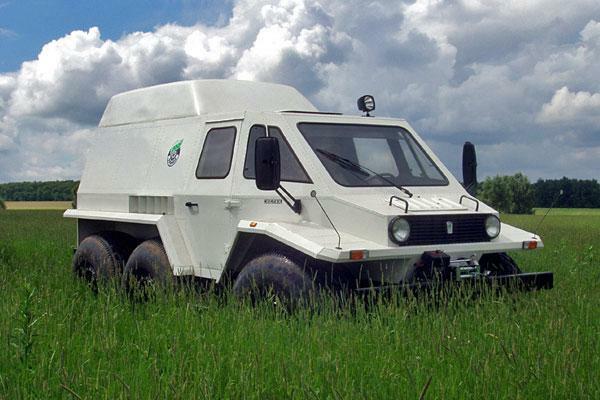 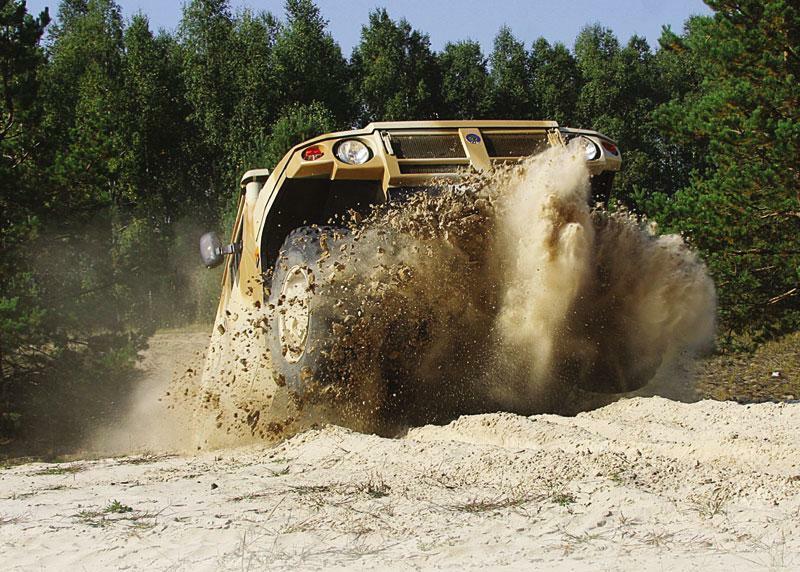 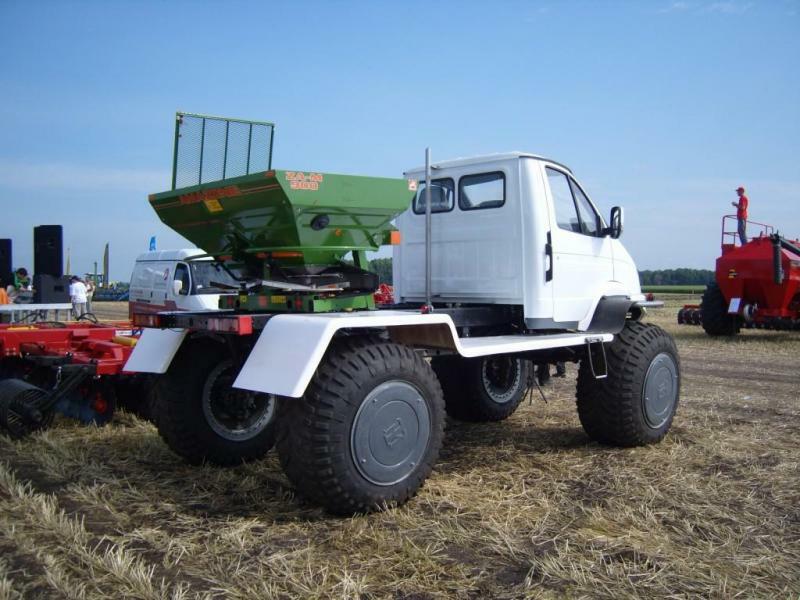 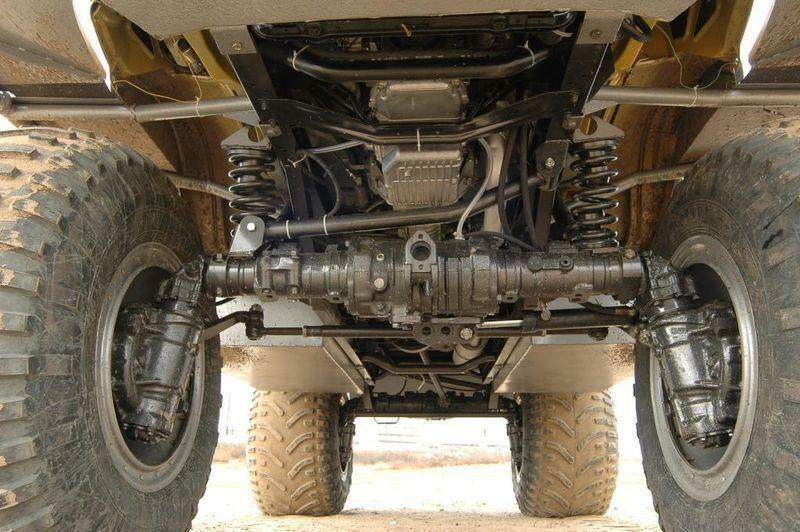 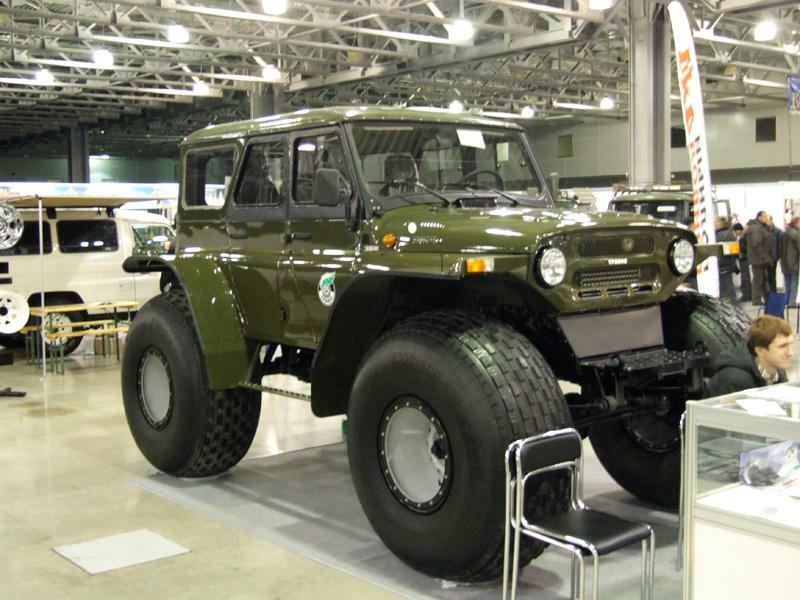 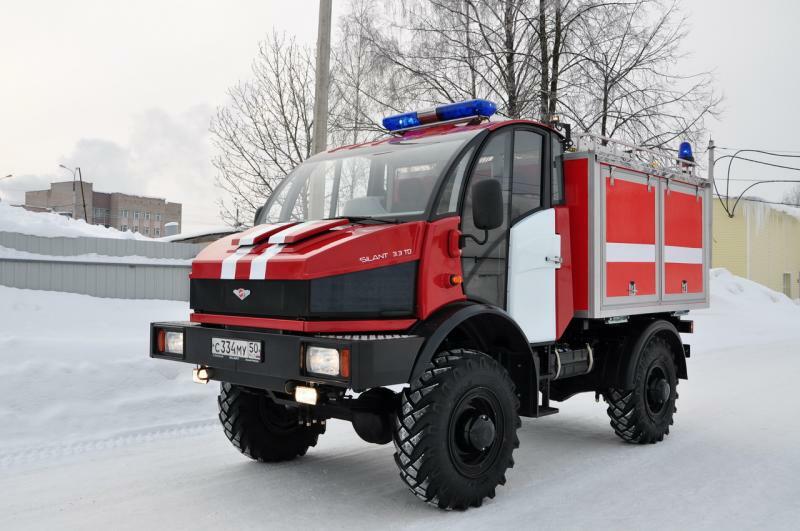 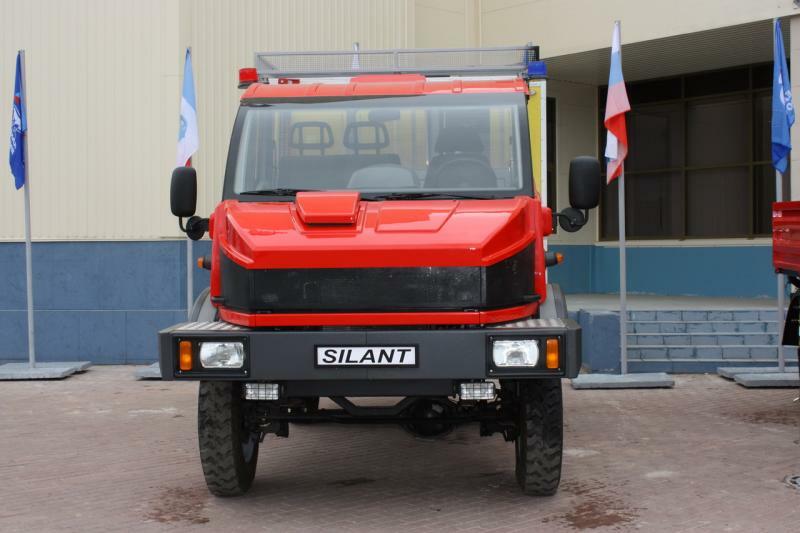 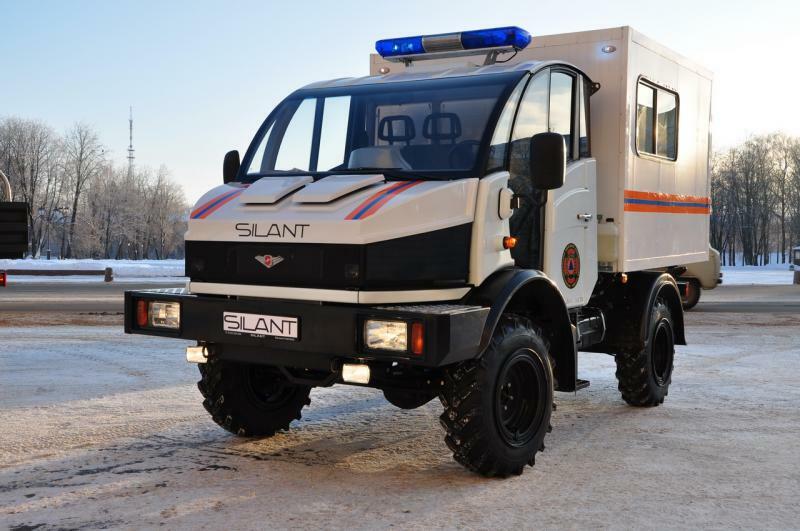 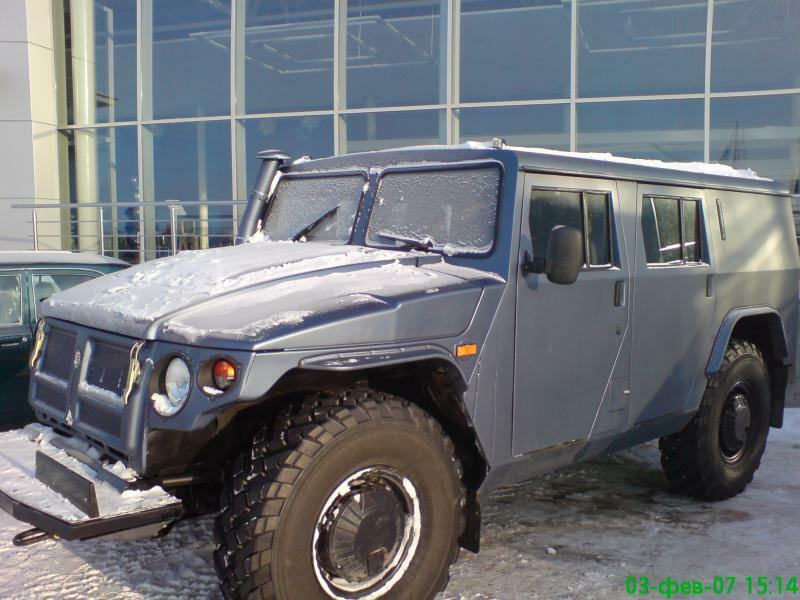 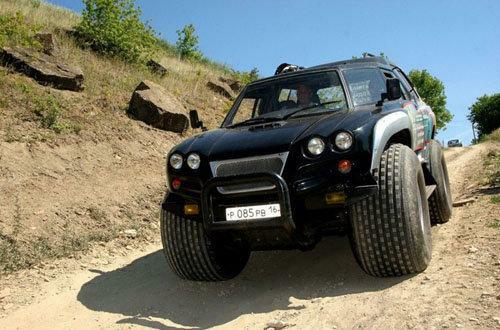 No matter how wide our range of interest is, MADE IN RUSSIA company priority is the offroad vehicles. 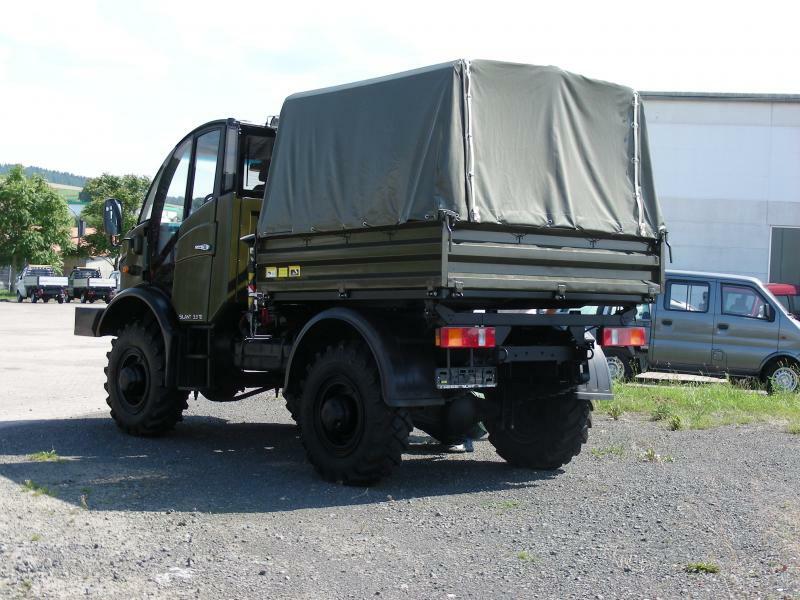 We are specialists in import from East, and of course homologation and registration for legitimate operation at the roads of EU. 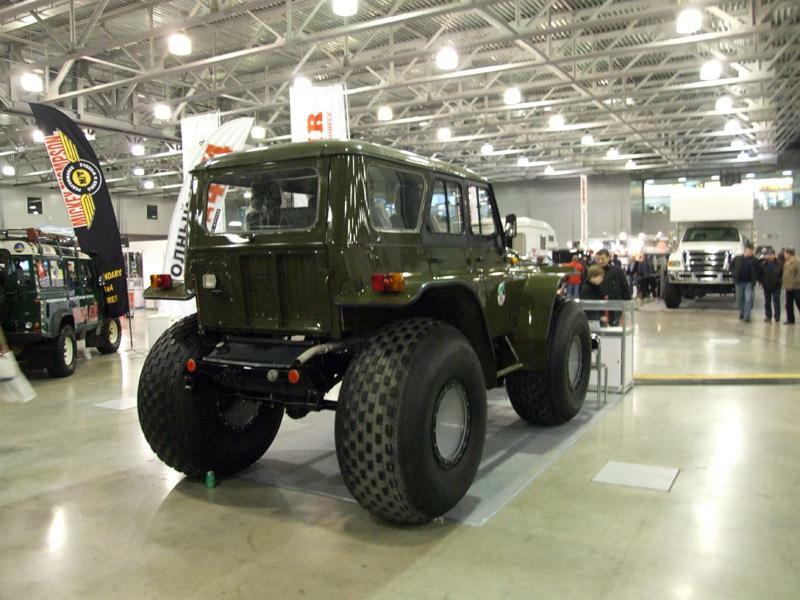 In our range or special vehicles, which we are able to homologate for road use, you can find special offroad vehicles, which are mostly the only way, how to move in certain kind of terrain. 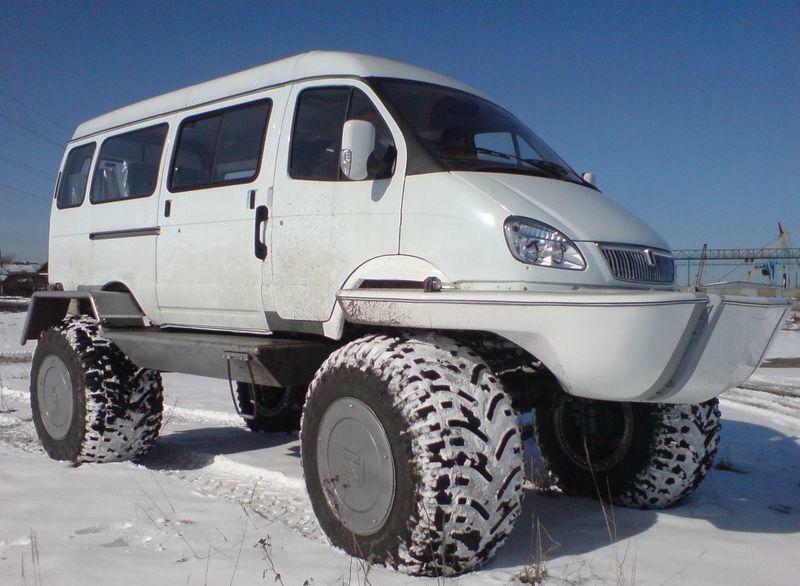 Check the examples of special vehicles, if you have your own idea, share it with us, we will help you realize it!